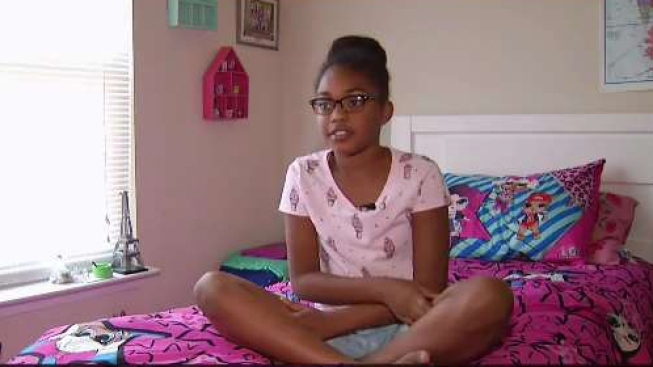 When Chloe Carrion's aunt passed out after unexpectedly giving birth at their Virginia home, the quick-thinking 10-year-old girl called 911 and cared for the newborn just the way she had seen it been done in YouTube videos. "She screamed my name saying, 'Chloe,' and I came and she's like, 'There's a baby,'" Chloe said. "She had lost a lot of blood. She had fell down and she passed out. So I grabbed the baby and called 911." 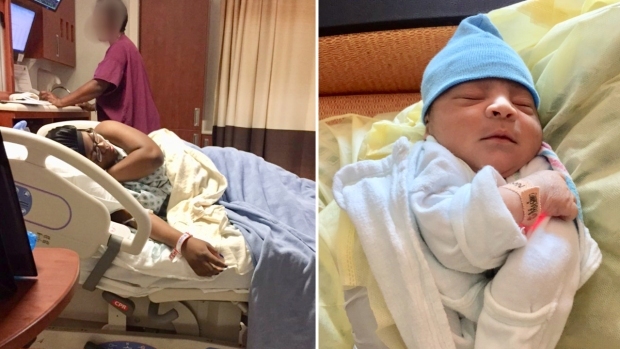 Twenty-year-old Dominque at Inova Fairfax Hospital after giving birth to her son, Isaac. "I watch YouTube videos about people playing with dolls and I see them care for the babies, so I used stuff I knew from the videos," Chloe said. "She didn't tell anybody," said Chloe's mother. "I thought that was her regular stomach." Spann and her newborn baby boy are healthy and resting. She's thankful for her niece's actions, and let her name the baby.